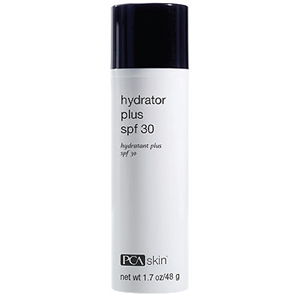 PCA SKIN Hydrator Plus Broad Spectrum SPF 30 is a nourishing moisturizer with SPF formulated with a blend of UV-protecting ingredients, including ultra-sheer zinc oxide, that provides broad spectrum UVA/UVB protection. 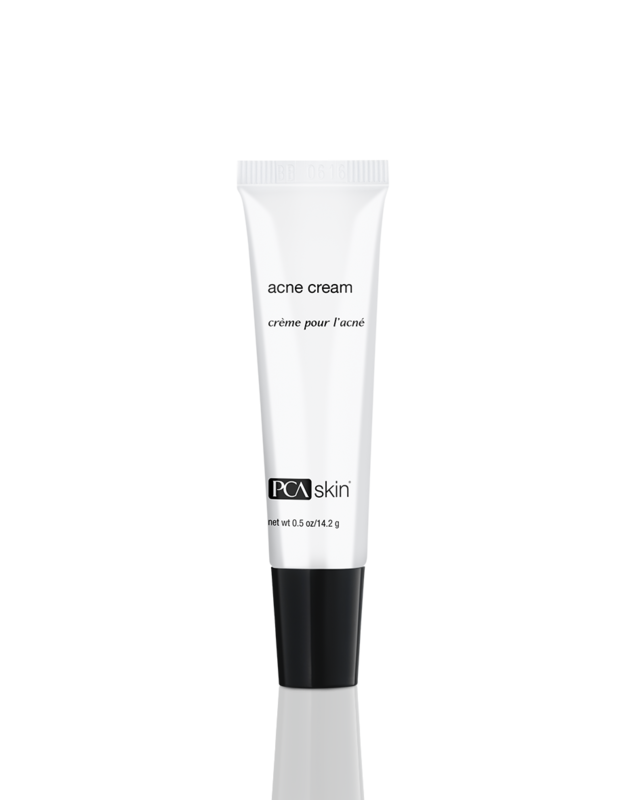 It is specifically formulated with moisturizing hyaluronic acid and sodium PCA for dry or dehydrated skin. 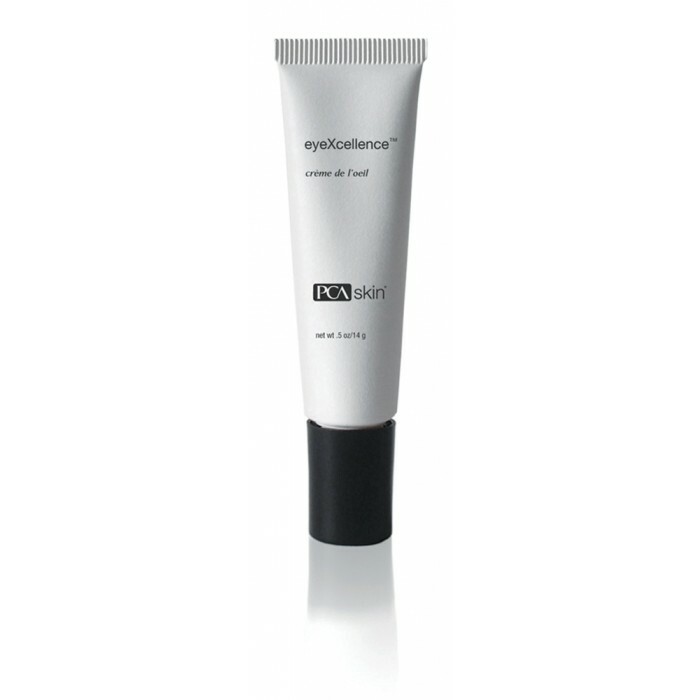 It also contains the important antioxidants silybin, also known as milk thistle, and caffeine.